The Cornell Club of Boston is excited to welcome this year’s keynote speaker, David Lodge. 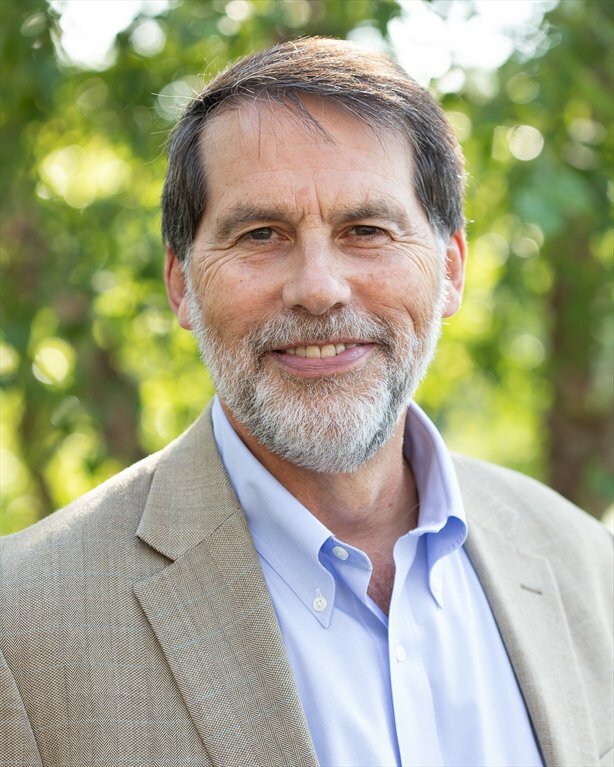 David is one of the world’s leading experts on aquatic invasive species and an internationally recognized conservation biologist, the president of the Ecological Society of America, and the founder and former director of the University of Notre Dame Environmental Change Initiative. His talk is titled, A Sustainable Future: Making Vital Connections to Build Large-Scale, Long-Term Solutions. Without mobilizing an ambitious response to the warnings of impending climate change, global temperatures are predicted to increase beyond the limits of many life-sustaining natural systems. Are there reasons to be optimistic for approaches that will bring together the best science and public policy, business practices and new products, to help ensure large-scale, long-term solutions to climate change? At this event, you'll be able to meet and mingle with other Cornell alumni from the area, as well as get updates from the president and other board members of the Cornell Club of Boston about the work that they do in the area to promote connections among the Cornell community. In addition to the keynote talk, we will also conduct the short annual meeting of the Cornell Club of Boston. All alumni, current students, parents, and friends are invited to attend this special event. Contact Meryl Fink at meryl.fink@verizon.net.